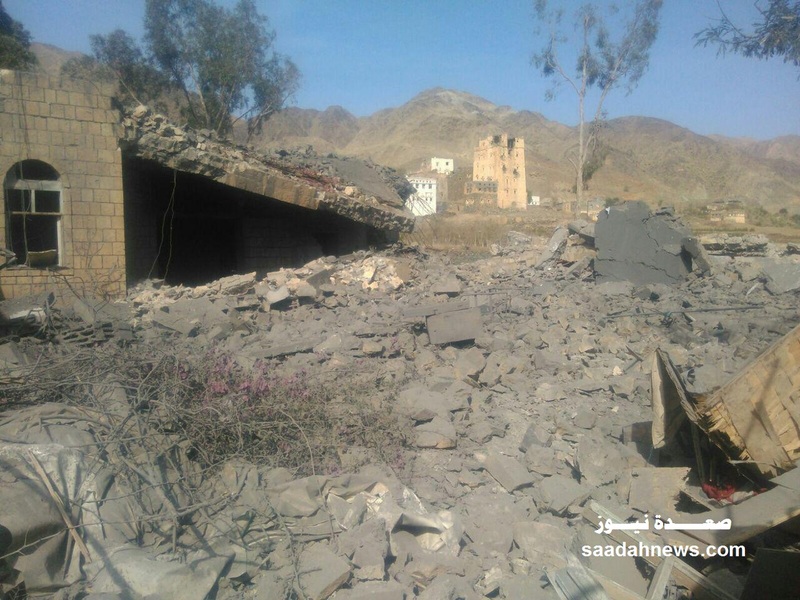 On 26th Oct 2015 at 10.30pm, the Saudi led coalition airstrikes targeted the MSF supported hospital in Haydan District in Saada Province, Yemen. "Yemen is in an all-out war, in which the population caught on the wrong side is considered a legitimate target," said Boucenine. 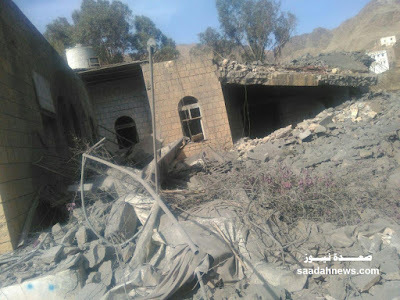 "Markets, schools, roads, bridges, trucks transporting food, displaced persons' camps, and health structures have been bombed and destroyed. And the first victims are civilians." 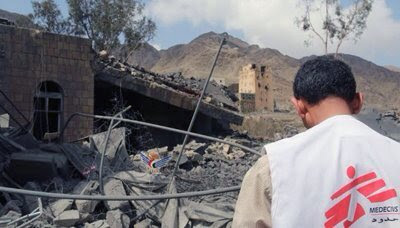 The Secretary-General condemns the airstrikes by the Saudi-led Coalition that hit the Hayadeen Medical Hospital, run by Médecins Sans Frontières with support from UNICEF and the World Health Organization in Sa’dah governorate. 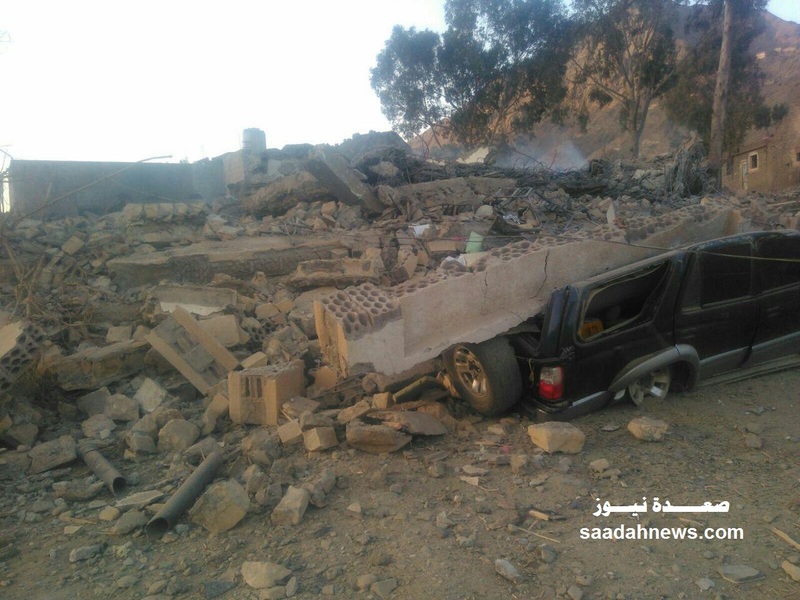 The strikes reportedly resulted in injuries to several people and the complete destruction of the facility. The Secretary-General notes that hospitals and medical personnel are explicitly protected under international humanitarian law. He further reminds all parties of the utmost necessity to respect their obligations under international human rights law and international humanitarian law to prevent attacks against civilians and civilian objects. The Secretary-General calls for a prompt, effective and impartial investigation in order to ensure accountability. The Secretary-General calls on all parties to the conflict in Yemen to immediately cease all operations, including airstrikes. 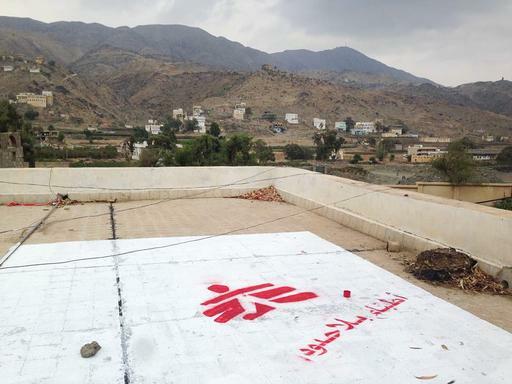 The Saudi coalition blamed MSF for giving the wrong co-ordinates of the hospital. 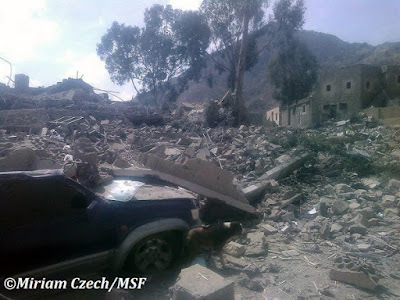 MSF denied this and stated they clearly gave the correct co-ordinates and did so at regular intervals, the previous time just days before the boming. 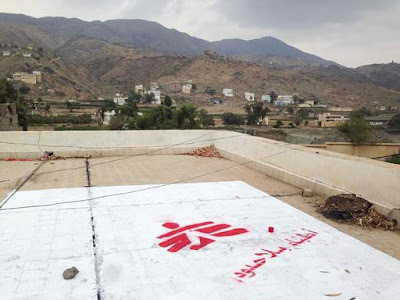 In addition, a large MSF symbol was painted on the roof of the hospital.